GENERAL SCOPE OF DUTIES: Operates the well servicing unit and is responsible for performing services on oil wells as specified by the customer. Assists in rigging up and down all necessary equipment. 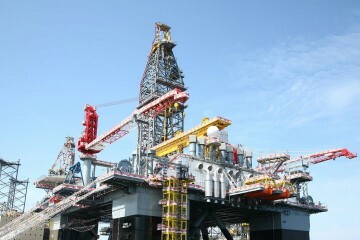 Operates, monitors, and maintains all systems and equipment associated with the rig and its equipment. 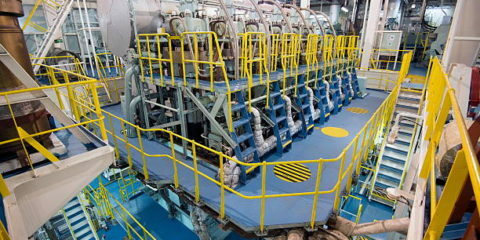 Directs and coordinates all work activities associated with well servicing equipment. Responsible for driving the unit to the well site and making sure the rig is ‘rigged up/down’ properly. Supervises derrick hands and crew workers during the operations. Trains all new crew members assigned to their crew. Responsible for directing daily activities to the crew as well as others assigned by supervisor or company man. Maintains daily logs of drilling activities. Complies with all safety procedures an ensuring a safe working environment. 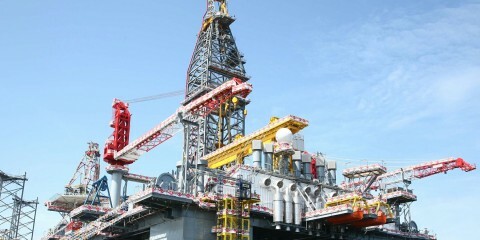 Establishes and maintaining a positive work environment for a rig crew. Required: 5+ years of workover rig experience; experience entails operator, derrick/floor hand oilfield experience.